Secret Service agent Clint Hill brings history intimately and vividly to life as he reflects on his 17 years protecting the most powerful office in the nation. Hill walked alongside Presidents Dwight D. Eisenhower, John F. Kennedy, Lyndon B. Johnson, Richard M. Nixon, and Gerald R. Ford, seeing them through a long, tumultuous era - the Cold War; the Cuban Missile Crisis; the assassinations of John F. Kennedy, Martin Luther King, Jr., and Robert F. Kennedy; the Vietnam War; Watergate; and the resignations of Spiro Agnew and Richard M. Nixon. At once a gripping depiction of men at war and a compelling story of redemption, Ghost Soldiers joins such landmark works as Flags of Our Fathers and The Greatest Generation Speaks in preserving the legacy of World War II for future generations. More than 30 years ago, Finn Murphy dropped out of college to become a trucker. Since then he's covered hundreds of thousands of miles packing, loading, and hauling people's belongings all over America. Murphy whisks listeners down the I-95 Powerlane, across the Florida Everglades, in and out of the truck stops of the Midwest, and through the steep grades of the Rocky Mountains. 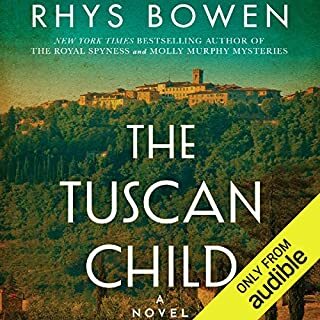 How did an 11-year-old boy from the ancient city of Split, on the Adriatic coast, who with his family left almost everything when Nazis and Fascists invaded their homeland at the beginning of World War II, grow up to be a United States soldier and a highly successful American businessman? 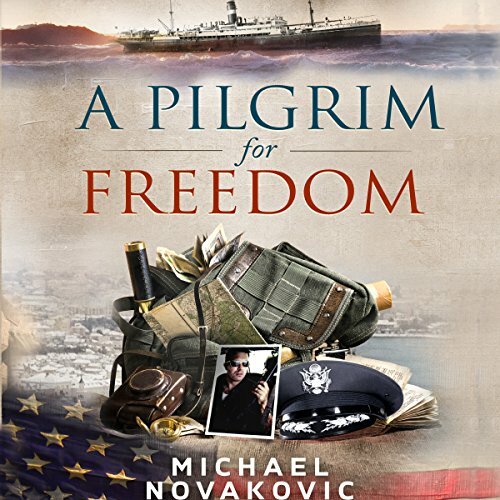 The answer to that question is the story that Michael Novakovic tells in this poignant and charming memoir, A Pilgrim for Freedom. It is one part the account of a refugee family who barely survived explosions and hunger while seeking safety during World War II, and includes vivid descriptions of the hardships Mike, his siblings, and parents endured. It is another part the story of an immigrant family who came to the United States (by way of Argentina) after the war and with great ingenuity and industry worked their way up to levels of success that had been unimaginable during the darkest days of war. Finally, it is also the chronicle of a loyal and valiant soldier who sought to pay back his debts to the United States for defeating fascism and communism through distinguished service in the US Air Force's intelligence operations. In sum, it is a riches-to-rags-to-riches story that testifies both to the resilience of one man and to the ideals of the nation that inspired him. A Pilgrim for Freedom is a heartfelt letter to the author’s family and the United States. Michael Novakovic writes a lucid account of his and his family’s trials during World War II from his home country of Croatia to building a new home and new country in the United States. It is the gratitude only an immigrant can have because of the contrast with where they came from and where they were going. 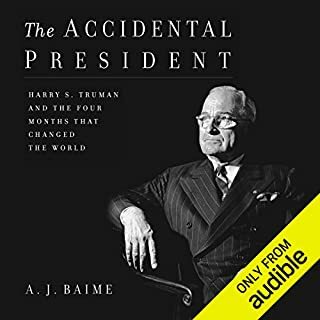 However, the author, has a significant challenge, that primary skill which helped him succeed in the military is antithetical to success as an audiobook author of a memoir meant for the general public. A military officer, especially an intelligence officer, must report events truthfully and without embellishment and Novakovic has done this for an entire career and throughout the book. 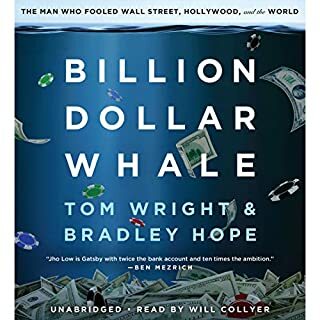 That, unfortunately, is what might leave many audiobook listeners hoping for two biographies to come from this book, one from his years in Croatia to the United States that could clearly be made into a feature film and the other for his entrepreneurial success which could inform the non-fiction circle of business hopefuls. I know many of those returning from service would want to know more about the Catholic University curriculum that led to so much success in business after the war, the freedom to be their own boss and to give orders rather than take them as the head of a successful company. 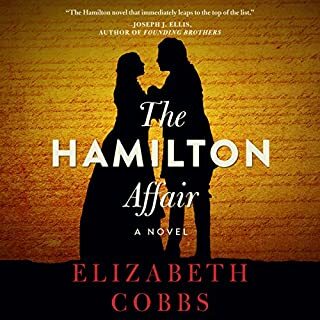 In this book, Novakovic reports life and death events without the drama many audiobook listeners expect. The events he endured were dramatic, but his reporting of them factual. There is little buildup to the most harrowing events and a bit too much reporting on the pedantic ones like his school grades versus his brother’s. I believe a good editor would have been able to identify those parts that might have been interesting and relevant to the author, but not necessarily so for the audience. I don’t know that the author could write a drama if asked. I believe it would be against the type of person he is, a no-nonsense, honest, appreciative husband, parent, and decorated Air Force veteran. 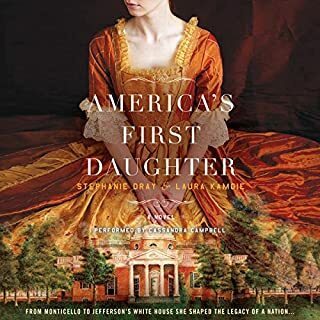 It would take a biographer or screenwriter to get the details, the moments of greatest concern, and build the tension and pacing necessary to satisfy expecting a drama within early part of the memoir. The other issue is one of privilege. It is incredibly difficult for a person who is wealthy, in two lives in this case, to write about strife without coming off as, well, affluent. Through the four jobs he worked at college and the continuous sacrifice he made, it’s clear privileged circumstances are not Michael Novakovic’s personality, but coming from a wealthy family, succeeding so readily in business, and then going home as royalty lends to a story that will distance rather than attract listeners. The more stories he told of difficulties, the more a listener could engage with the “I know what you mean.” My favorite part is when he earned money as a college student from vending machines and that when he went on dates, he paid with coins, that image of nickels and dimes in front of a woman he was trying to impress immediately let me connect to him as a person. 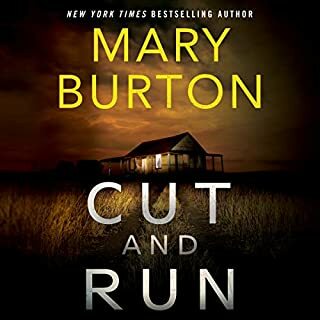 As an audiobook reviewer I commit to listening to the entire book, but I believe in wanting to tell the whole story, the second half received short shrift. I believe this book would have benefitted from being split up into two volumes, the story of successfully leaving Croatia and getting to America for the history buff and the story of immigrant and entrepreneurial success expanded to help those who serve make it in the United States after the military. I hope the author finds the biographers to create these additional volumes, I would be certain to read them. John David Farrell, as some may know from The Survivalist series by Arthur T. Bradley, presents a rich and fitting voice to a tale that may lack some of the dramatic elements and multiple characters present in the fictional series. The narrator provides an expert performance, a true professional making the seven hour listen easy. I finished the book effortlessly in under a week. Each sentence has just enough pause to get the image, each paragraph with enough energy to bring life to it, John David Farrell’s pacing is spot on in this book. It's started off great but turned pretty boring and into a bragging session on how fast he could run.